RSVP ahead of time by clicking on the dates below! The Social Justice Mediation Certification is back! The certification enables participants to assess and diffuse conflict through a social justice lens. Email us to learn more! Don't miss this opportunity to develop new skills and strengthen your network! Learn more here. 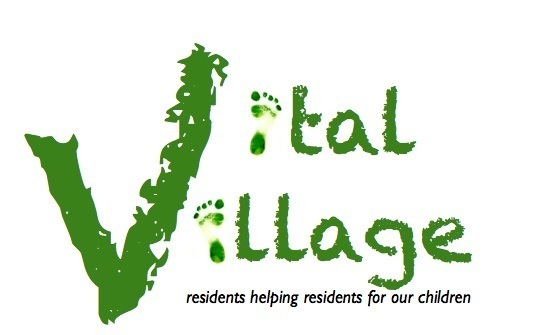 We are happy to announce the arrival of two new members to the Vital Village team! New Project Manager Kymberly Byrd has a background in macro social work and public health and began working with Vital Village formally in January as the Research and Evaluation Coordinator. 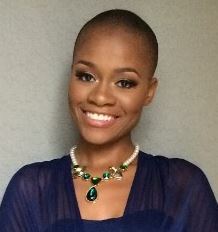 She is extremely excited about expanding her role at vital village. Kymberly looks forward to supporting your efforts to transform your communities and showing the world the beauty of the neighborhoods where we work, play, and live! 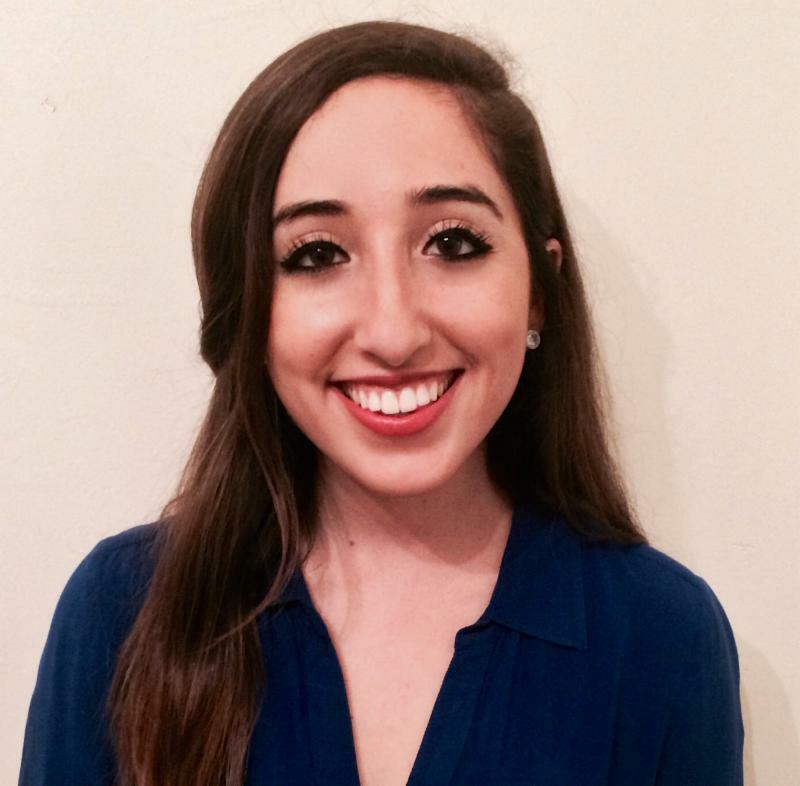 New AmeriCorps VISTA Jessica Faraj is a recent graduate from Brown University where she studied Health and Human Biology with a specific track in Community Health. Throughout undergrad she was heavily involved in substance use and trauma-related efforts. 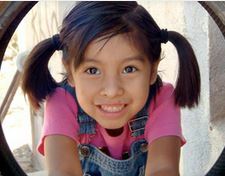 She is excited to be joining the Vital Village and looks forward to learning from our community and being of service to the people within it! Are you interested in making a difference in your community? 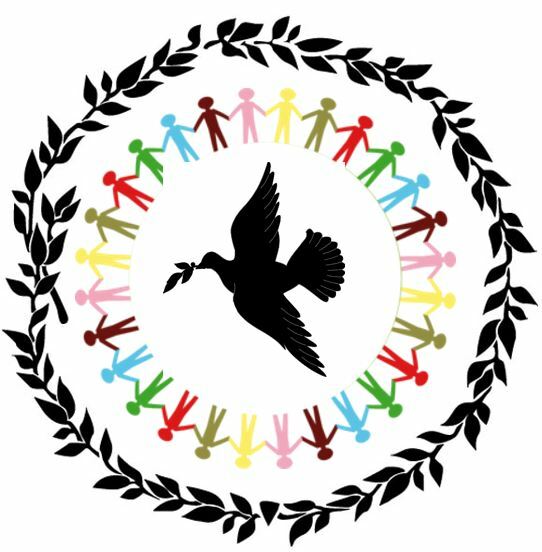 Vital Village Network's Peer-Advocate Action Roundtable (PAR) is sponsoring its second annual SJMI and invites you to sign up to be a trained social justice mediator! Mediation is a conflict resolution process used in a variety of settings that can be an effective way to address disagreements, improve communication, and learn to appreciate different points of view. By completing the required 40-hours of training, participants will not only receive a mediation certificate but also learn how to use mediation skills to help reduce conflict and improve their neighborhoods, community, and empower themselves with new skills. 7:00 - 8:30 PM: The candlelight Circle is held. After a brief ritual burning of sage, people take turns with the "Talking Stick." 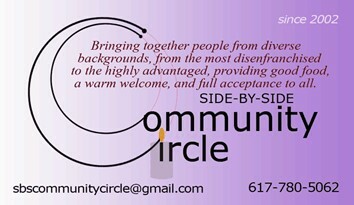 The Side-by-Side Community Circle is open to ALL, new faces and old! Please contact Bob David at 617-780-5062 if you have any questions. 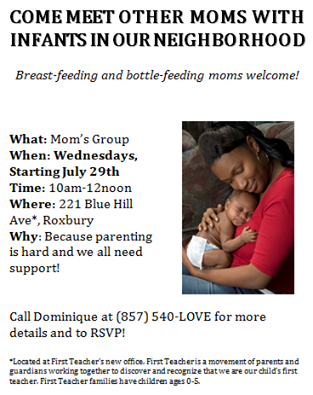 Are you a new mom interested in meeting other moms in your community? Join this free parent advisory drop-in group for mothers of infants to receive endless parenting support! send us an email for meeting information. 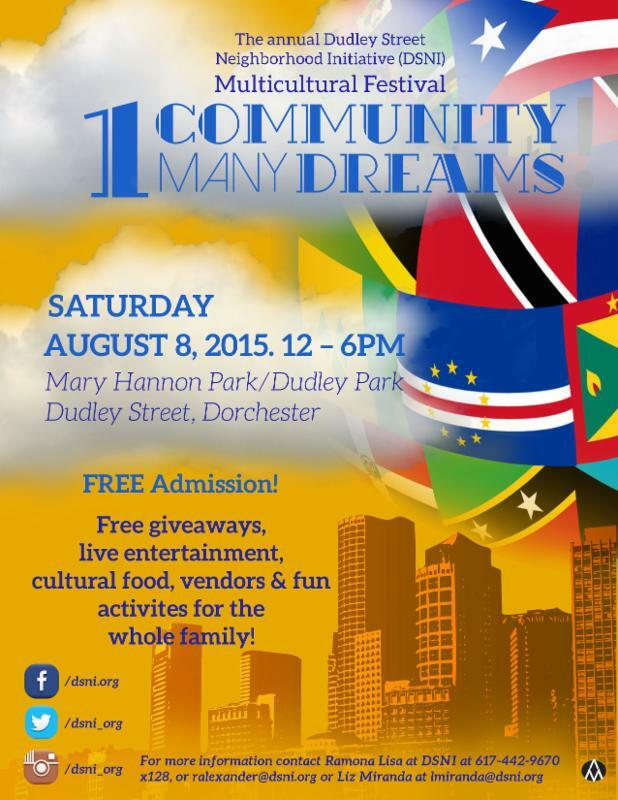 DSNI's Multicultural Festival is back for Summer 2015! Do not miss out on this great event to spend quality time with your family and celebrate the beautiful diversity in our communities! 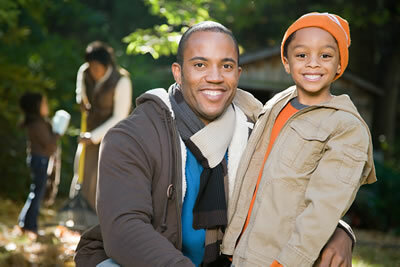 Our partner Father Friendly Initiative will be bringing back the annualFathers, Family, Fun Day event! 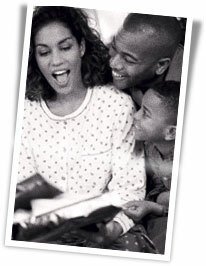 Although Father's day has past, that does not mean we should stop celebrating fatherhood and family in our community! This collaborative effort by multiple State, City, and community partners and organizations brings families a fun day, filled with enriching activities to promote fatherhood involvement and raise awareness about community resources! Getting Ready for Kindergarten with Countdown To Kindergarten! Do you work with young kids getting ready to start school this September? Are your own kids getting ready to begin school? It can certainly be challenging and stressful to think of all the things you need to do to get children ready and well-prepared for school...Good thing our partner organization, Countdown to Kindergarten has the city of Boston covered in this department! Join Countdown to Kindergarten this August at multiple events to help guide children and parents get ready for kindergarten. First up the will be hosting the 2015 Kindergarten Day Parties being held at different times and locations. Look Here for a list of scheduled events and find the location nearest to you! These events are open and FREE to all new kindergartners attending Boston Public Schools and their families. 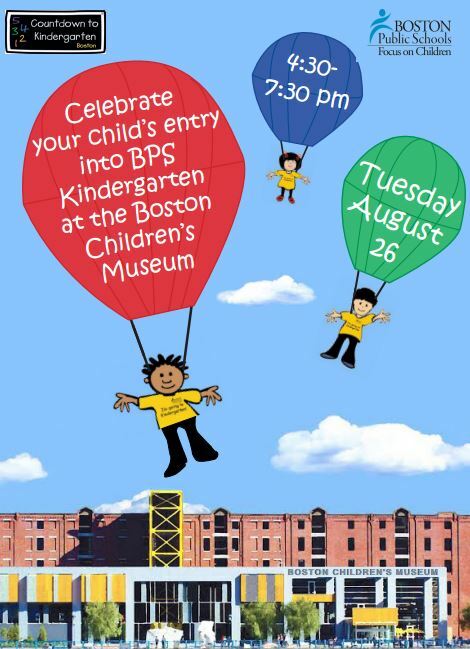 To participate, kindergartners need to wear the yellow "I'm going to Kindergarten" t-shirt and be accompanied by an adult with proof of their BPS Kindergarten registration. T-shirts can be found at your local Boston Public Library! A Vital Village Emerging Leaderand third-year medical student at Boston University, Genevieve Guyolreflects on how her experiences as aTeach for America member have shaped her approach to preventing adverse health outcome and promoting well-being as a medical student and future doctor. 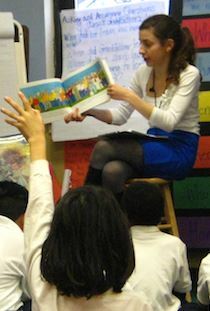 Read her blog here on the Teach For America website. Guyol discusses how she is excited for the documentary series, The Raising of America, which features parents, researchers, and professionals from different fields talk about how we can use early childhood education to promote children's beginnings. The documentary features Boston Medical Center and our very own founder and pediatrician, Dr. Renee Boynton-Jarrett. Preview the series here! Boston Creates has released a survey to find out what YOU think about the citywide cultural planning process. Paul Revere Award by the od and the Future of America a preview is available here. Vital Village will be hosting socioemotional learning and engagement activities at the BMC bWell Center on Tuesdays from 2-4pm. The National Institutes of Health (NIH) funded a study surveying more than a 1000 new mothers about the infant care advice they received from different sources. According to the study, many new mothers do not receive advice from physicians on aspect of infant care, including breastfeeding, sleep position, immunization and pacifier use. Read the full story here. Persistent Complex Bereavement Disorder (PCBD), a syndrome of grieving, has been a relatively unstudied diagnosis. 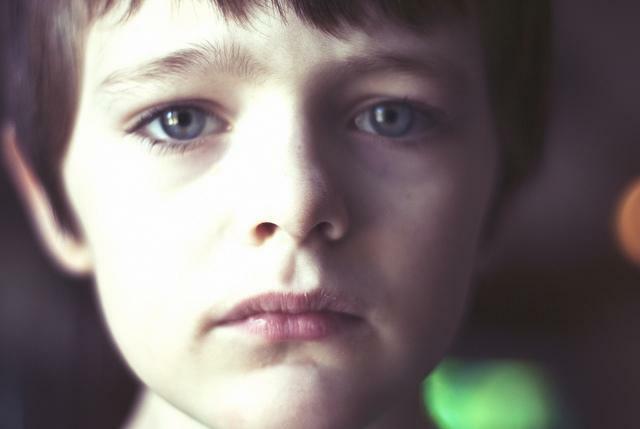 Researchers at UCLA and UTHealth, however, are hoping to change this with their recent development of the "PCBD Checklist for Youth," the first ever PCBD assessment tool for grieving youth. Read the report here. Find all the past editions here.